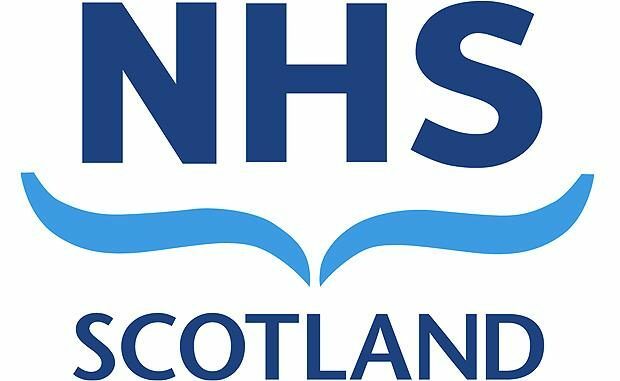 The Scottish Medicines Consortium has endorsed three medicines for routine use by NHS Scotland, offering new options to treat a rare eye disease, lupus and infertility. Santhera Pharmaceuticals’ Raxone (idebenone) was accepted for the treatment of visual impairment in adolescent and adult patients with Leber’s Hereditary Optic Neuropathy (LHON), a severely disabling and extremely rare genetic disease of the eye which can cause sudden blindness. The drug was considered through the SMC’s Patient and Clinician Engagement (PACE) process for medicines used at the end of life and for very rare conditions, during which it was highlighted how LHON mainly affects young men in their late teens or early adulthood and that dealing with the condition can have a high psychological impact on patients and their families. There are currently no other treatment options for LHON; the SMC has restricted the drug’s use to patients with the condition who are not yet considered blind, in the hope of improving their sight. GlaxoSmithKline’s Benlysta (belimumab) was endorsed for the treatment of systemic lupus erythematosus (SLE), an autoimmune disease where the immune system attacks a person’s body causing inflammation and organ damage which can result in life-threatening complications for some patients.